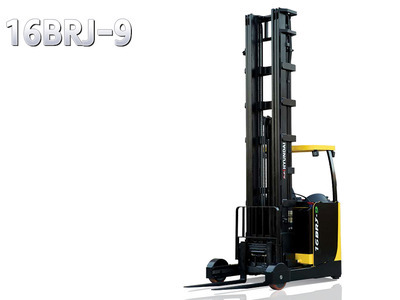 A powerful drive motor and four wheel configuration provide for exceptional stability and excellent gradeability. 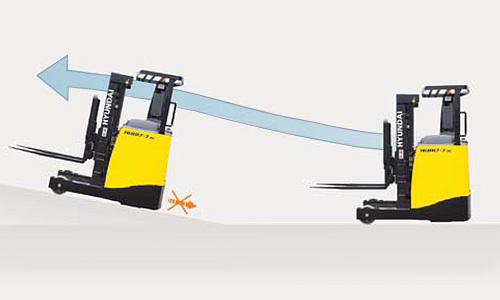 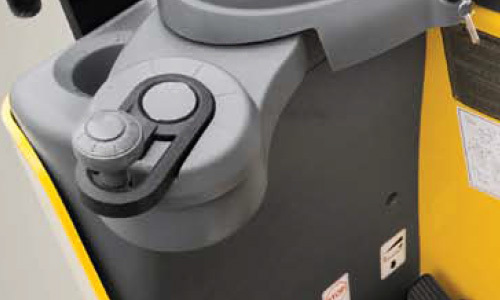 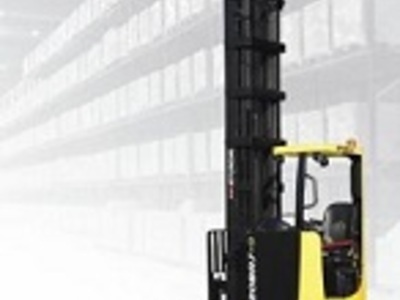 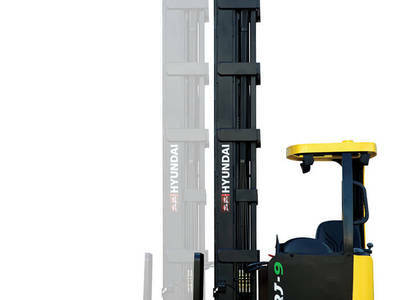 When restarting after stopping on a slope, an anti-roll back function ensures operational safety. 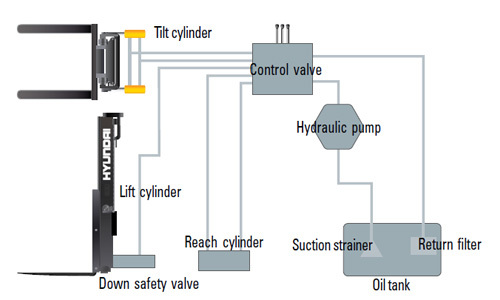 The latest large-capacity hydraulic system reacts quickly during operation and the low noise control valve increases both efficiency and durability. 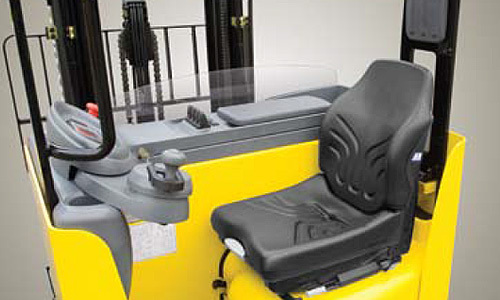 A ergonomic designed full suspension seat is adjustable for optimum operating position, reducing operating fatigue. 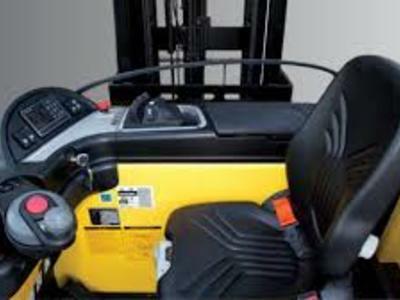 A newly designed steering control coupled with our new Electric Power Steering control, gives the operator exceptionally smooth and controlled steering for tight spaces.